Welcome back folks! 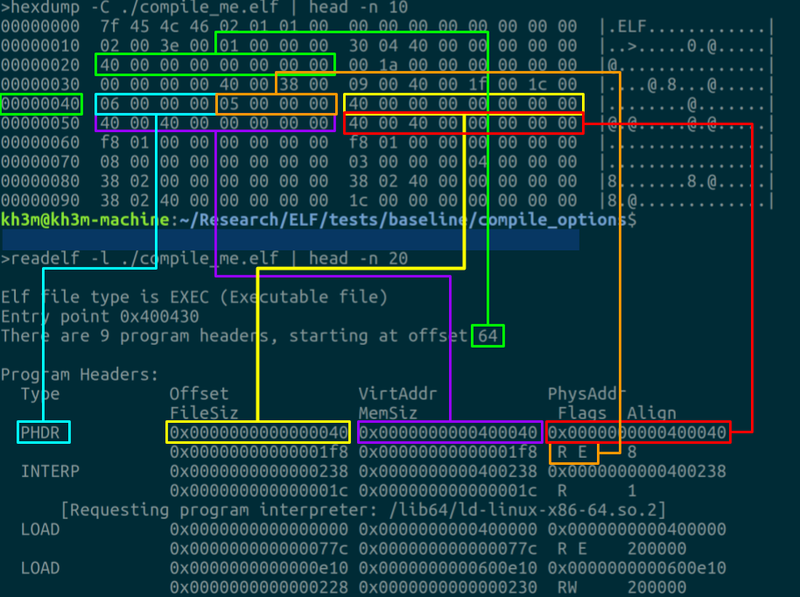 In the previous post I covered pretty much the most trivial parts of the ELF file format. In this post we are actually going to work with one of the most interesting mechanisms in the file - the program headers! I skipped some parts of the ELF header in the previous post and decided to cover them here specifically because they inform on the Program Headers anyway. Lets get started! Introduction : What are Program Headers? I mentioned in part 1 that the ELF format performs two tasks. 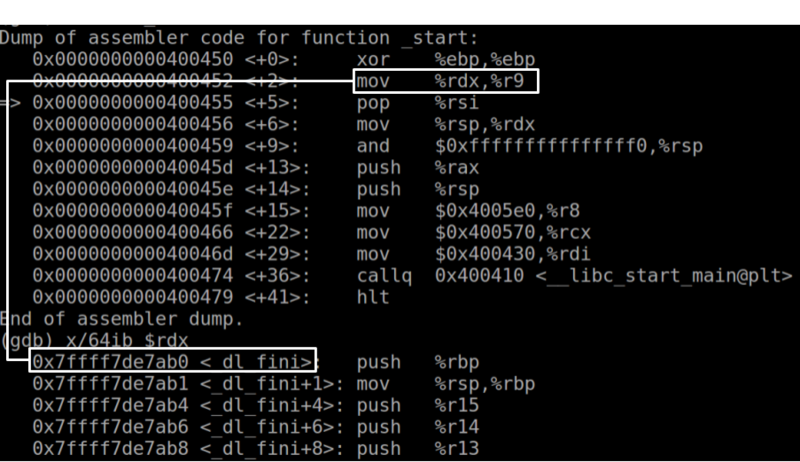 A recipe for how to sublimate dead files into living processes and adds the bells and whistles needed to make the file look pretty to gdb, the dynamic loader and a bunch of other tools. Program Headers (among other functions) are more often for telling the memory loader where to put stuff. It also has some house keeping functions. In this post I'm going to cover how some of the aspects of C start up and mess around with the .init_array and .fini_array sections to show how they work. So something must happen to get your code in the main function running. This process is called the C start up and it essentially involves running all the initialize code, setting up pointers to some important arrays and then branching over to main.